Wow! Value priced home in Glendale plus fully updated and upgraded!! In addition, there is seller financing available or as an investment property with month-to-month tenant. If you are just getting your credit back on track this might be the deal you have been looking for in Glendale, AZ. If you are considering a home in the west valley check this one out!! But don’t wait too long to call! Here is a view of the kitchen. As you can see it’s totally redone. 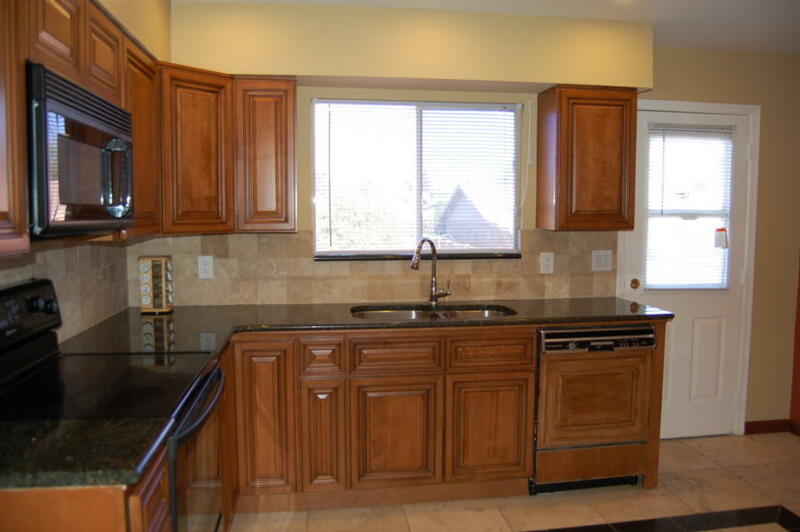 Totally rehabbed in 2009 with all new upgraded flooring including wood flooring in the living room, a huge upgraded tiled family room, upgraded kitchen with filled travertine flooring with decorative inserts which also match at the entryway of the home. 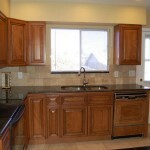 The entire kitchen was updated with new cabinets, countertops and appliances. Home has decorator neutral tones of paint and upgraded carpet in the bedrooms in a neutral tan tone. What is even nicer this home has a spacious laundry room downstairs, plus it’s 4 bedrooms and 2.75 bathrooms. This is a great property and priced to sell immediately. We’re sending out the updates on it all day and hope to have it sold prior to the upcoming holiday week-end so if you are interested in this bargain priced home give Jessica a call at 602-743-3090.